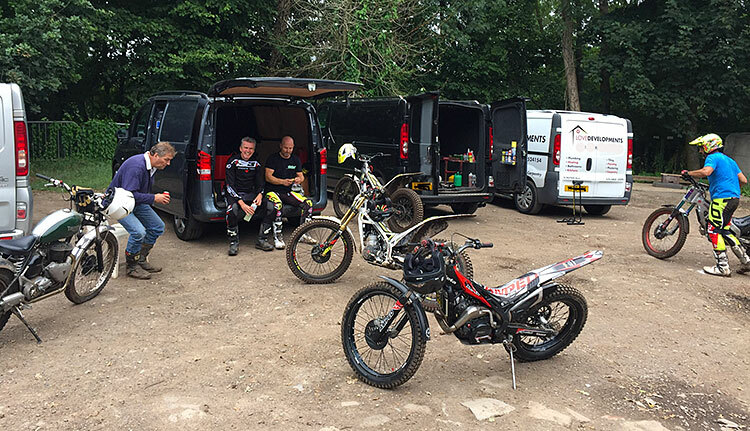 Fry’s Bottom Trials is a trials practice venue open throughout the year, it is aimed at members but members can sign in guest riders for a daily rate. 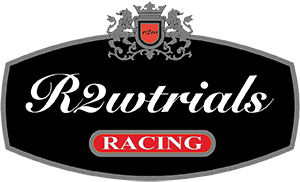 r2wtrials are sponsoring the venue with webspace … we will also add images, videos and news throughout the year. Postcode is BS39 5QN .. entrance opposite large house on double bends. Members will be required to sign on in the club house before starting to ride and also to make sure any of their guests are signed into the appropriate book and fees are paid. The terrain is all natural woodland with a rock based stream running the entire length of the property.. ideal practice for just about any local event. The land is suitable for any level or rider, and all types of trials bike .. modern, classic, twinshock etc etc .. but please note, it is only for trials machinery. 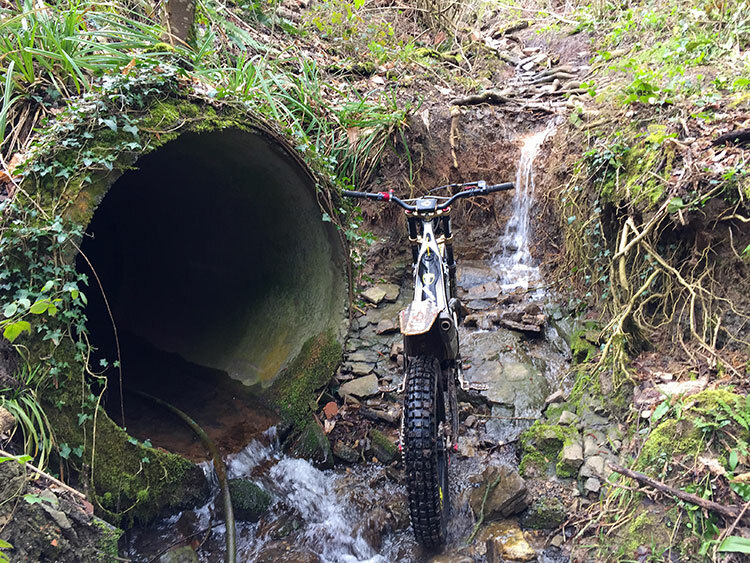 The stream that runs through the length of the venue has a rocky base, and it is rideable for 60% of that length … we are working on improving access to more. There are many places to create sections in the stream. 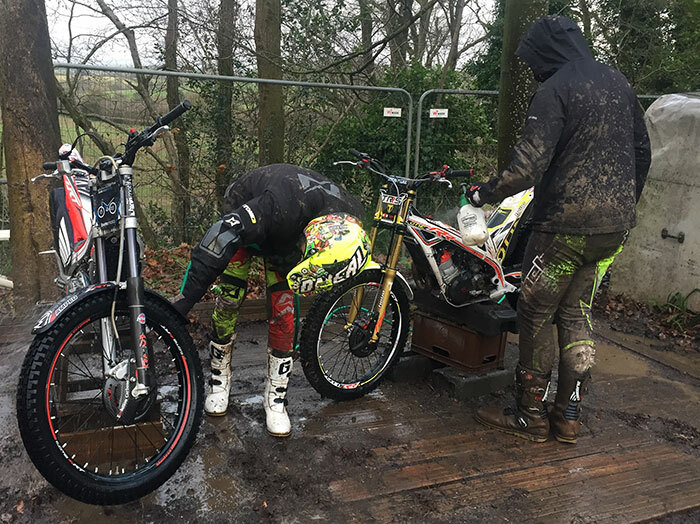 There is a bike wash area to the side of the car park with a hose that works off mains pressure, pop a pound coin into the tin in the signing on shed and you can remove the mud before you go home …. not only preventing you from arriving home with a bike set like concrete on muddy days but also stops you having to cover your own driveway in it !